Monterrey, the capital city of Nuevo Leon state in Mexico, faces a number of challenges. With the current population of almost five million people, the city has had to develop new sources of water and now relies on surface water for about 60 percent of its water supply. Given its vulnerability to water shortages in the face of continued growth, the city continues to look for ways to mitigate water loss within its distribution system. Leakages, and frequent bursts in distribution lines continue to be a problem. Yara International, a global company based in Norway, specializes in agricultural products and environmental protection agents. 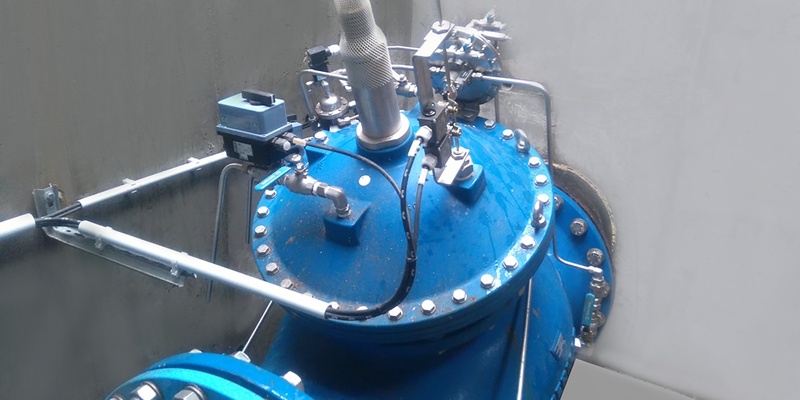 At Yara Norge AS in Glomfjord, Norway, the company needed a simple, fail-safe hydraulic solution for 24/7 water supply. With full redundancy, valves must be able to reduce pressure to required levels through two separate lines. This is true even in the case of a catastrophic failure. 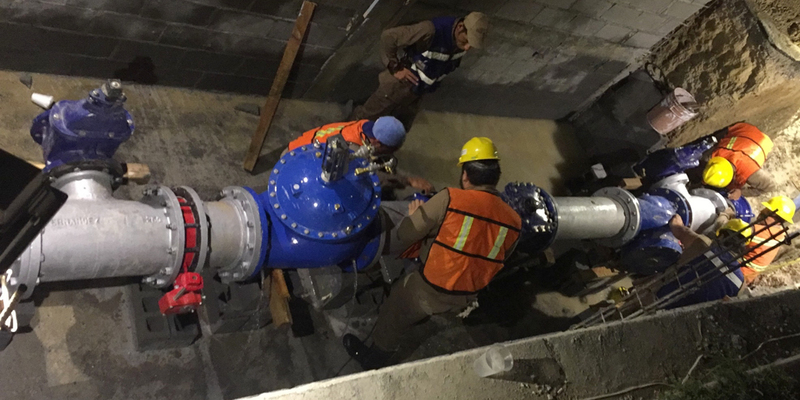 How Bermad designed, developed and delivered a turnkey water supply solution for the Dead Sea region. The Dead Sea in Israel is a natural wonder which attracts thousands of tourists every year. It’s one of the saltiest bodies of water in the world — so much so that you can float in it, but you can’t drink from it. As the quality and quantity of potable water sources in the area keeps decreasing, the demand keeps increasing —both from the burgeoning hotel industry as well as from agriculture. 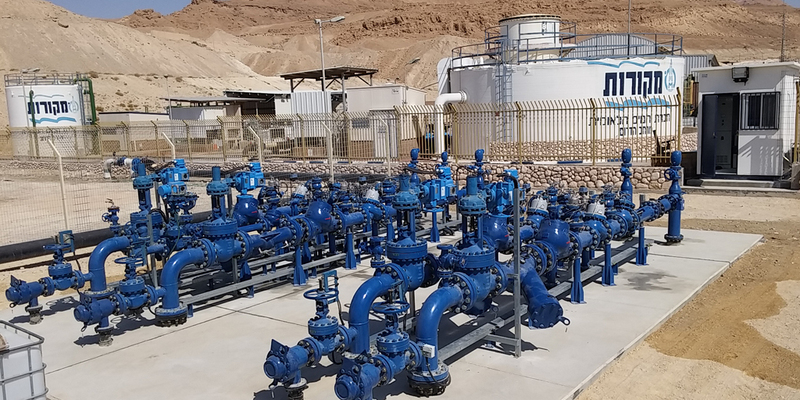 The Tzafit regional reservoir facility, located some 60 kilometers from the main Dead Sea resort area with the Judea desert reserve in between, was proposed as an alternative potable water source for the region. 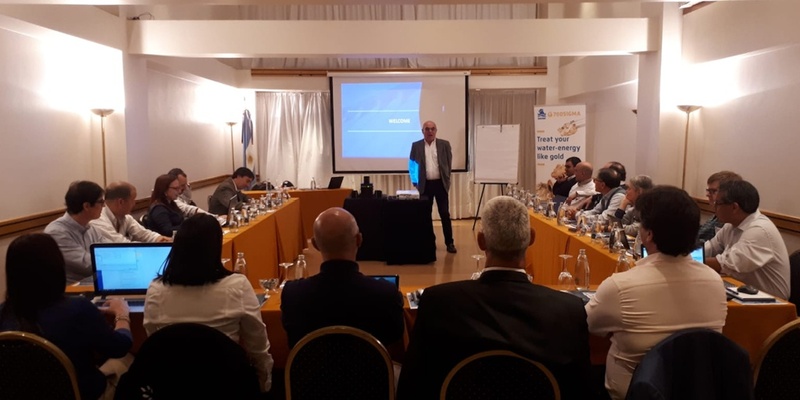 The bi-annual Bermad conference which took place in Buenos Aires, Argentina, from September 3-5, brought together all Bermad’s South American distributors for three days — two days of lectures and one full day of team building. Twenty four people, including CEOs and Commercial Managers from South America and managers from Bermad gathered to report on their progress over the last two years. The UN estimates that by 2025, two-thirds of the world will live in water-stressed conditions, with 14% of the global population struggling with absolute water scarcity. Seawater desalination may be the answer to this problem. 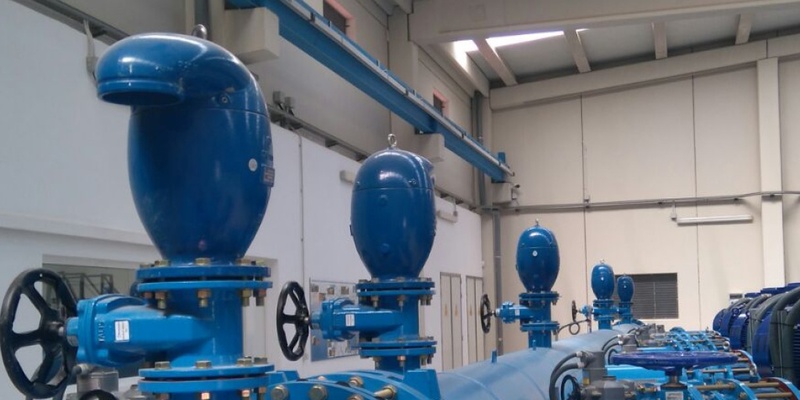 BERMAD Europe worked together with Acuamed at the Campo de Dalías seawater reverse osmosis desalination plant in Almeria, Spain, on a project that involved using desalinated water for irrigation. Water hammer, or hydraulic shock, is a major concern in bulk water supply systems. 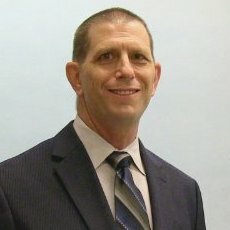 It is even more of an issue when dealing with high pressure systems where failure may have a catastrophic impact. It is caused when fluid moving through the system is forced to suddenly stop or change direction, creating a pressure wave that can create vibration and noise, damage pumps and other system components, and even collapse pipes. 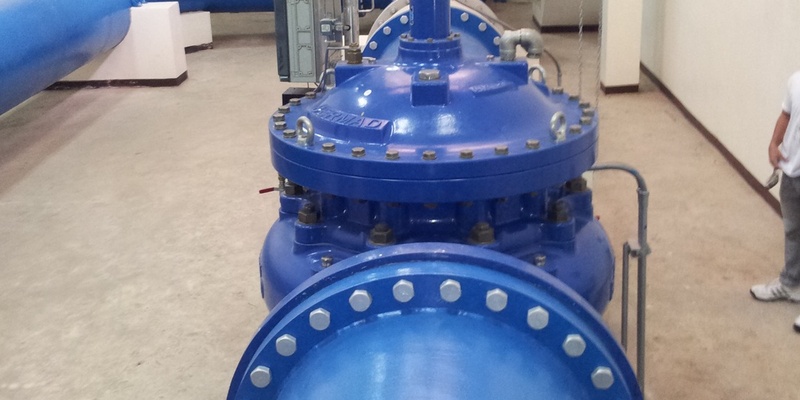 Air valves are essential for air control in water systems. They help prevent inefficiency caused by air that is trapped during filling and pressurized operation, as well as to prevent damage in vacuum conditions and pressure surges. However, air valves are known to leak, especially when located at low pressure points in the water system. This can cause water wastage and interrupt the smooth operation of the water system. What’s the connection between control valves and smooth take-offs and landings at Berlin Brandenburg Airport? The Berlin Brandenburg Airport is a 14.7 km2 airport that is situated 18 km south of Berlin, Germany, and is currently under construction. The 6.8-billion-euro project began in 2006 and includes two parallel runways, a six-floor passenger terminal, a 32-meter observation tower, and a museum and gift shop. The facility is designed to handle about 65 aircrafts, with a passenger capacity of up to 27 million per year. The airport is expected to open in autumn 2020. The city of Manila is the capital of the Philippines and has a population of approximately 20M people in the metro Manila area. Manila is located on the Pacific Ring of Fire, where two huge tectonic plates meet. Earthquakes are commonplace, and over two dozen moderate to severe earthquakes with magnitudes of 5.4 to 7.8 on the Richter scale have been recorded in the city since the turn of the 20th century. 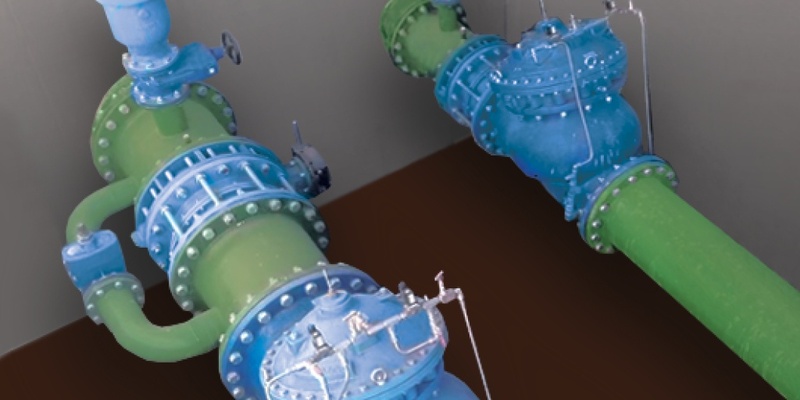 Air control is a critical factor in water systems. 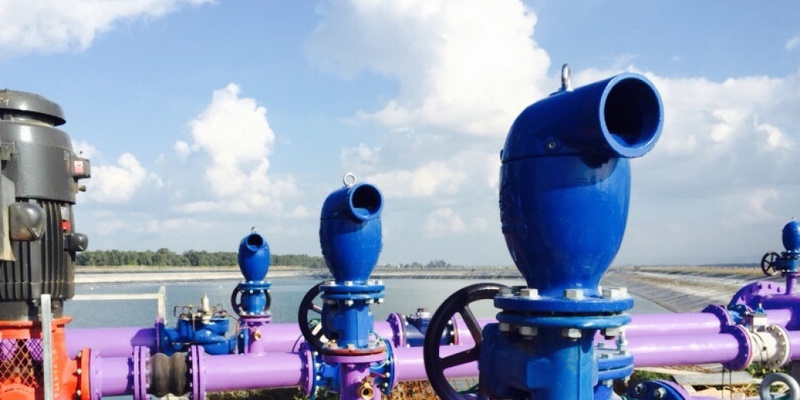 Every water system contains entrapped air, which may reduce flow cross-section, increase energy costs during pipeline filling and pressurized operation, cause pressure surges, interfere with metering or even stop the flow altogether. In addition, there are cases where air cannot enter the network. This can cause vacuum conditions and may lead to pipes collapsing or other mechanical damage to system components. 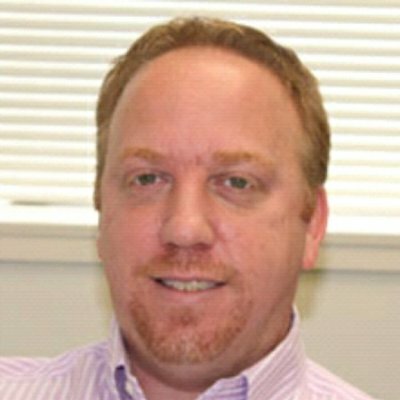 Proper air control is a vital factor in water system design. 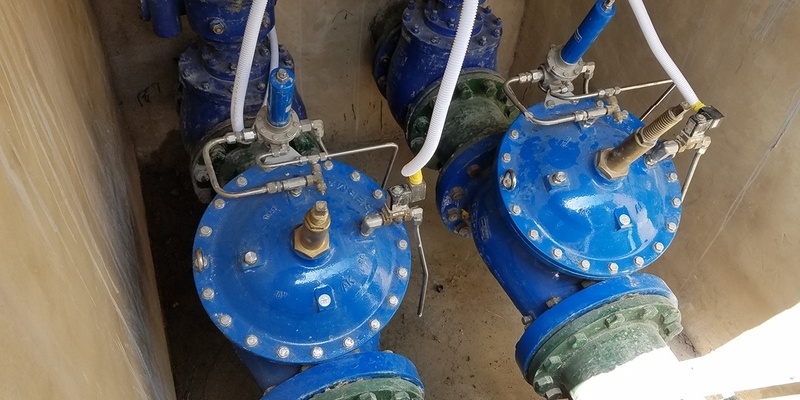 Appropriate sizing and placement of air valves is critical to avoid water hammer, head loss, and to achieve optimal efficiency and system longevity. 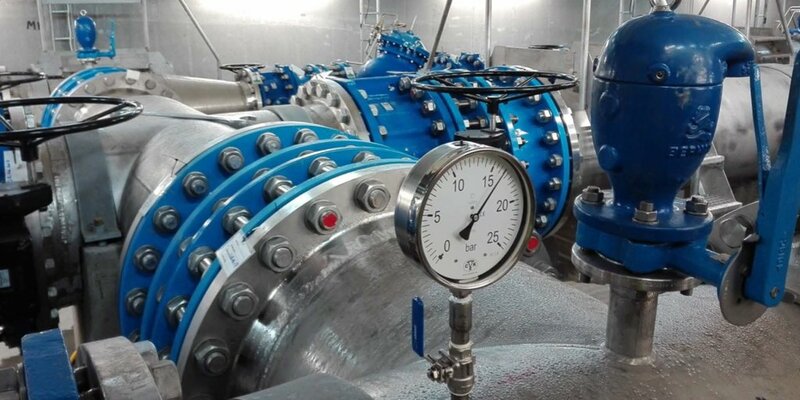 Choosing the right valves for the job is a complex and time-consuming task that requires the designer to take a great number of factors into account, not the least of which includes keeping system costs within budget. Bulgaria’s capital and largest city, Sofia, is located in the center of the Balkan Peninsula at the foot of Vitosha Mountain. 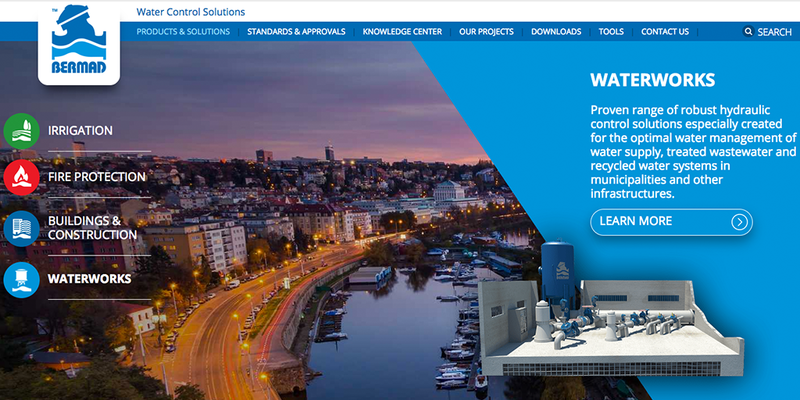 Domestic water for Sofia’s 1.26 million residents is supplied by Sofiyska Voda (Sofia Water), a subsidiary of Veolia. 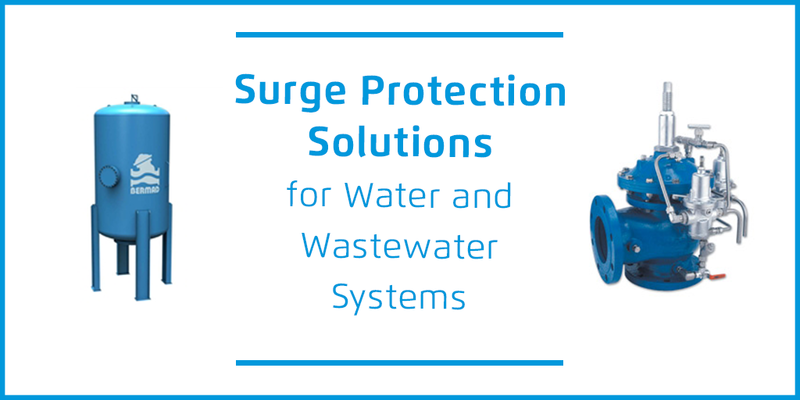 Whether caused by pump start-up, shut-off, valve closure or unanticipated event such as abrupt power failure which leads to pumps trip, unintended pressure surges can develop and wreak havoc on a water system. 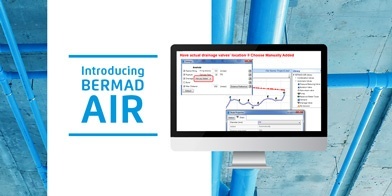 BERMAD offers a package of services and products to prevent water hammer damage to pipes, valves, and any other hydraulic components in potable water, sea water, and wastewater systems. Water is becoming an increasingly precious resource. Governments and organizations everywhere are placing increasing importance on water management, both in an effort to reduce costs and to ensure adequate supply into the future. It’s the world’s largest water quality exhibition, and BERMAD will be there. 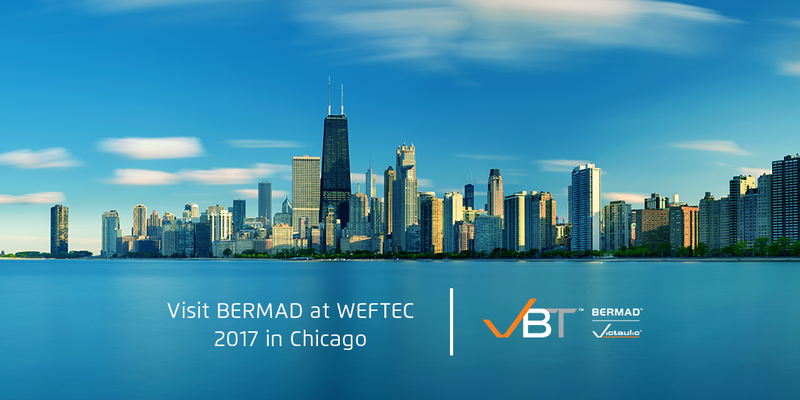 The Water Environment Federation's Technical Exhibition and Conference (WEFTEC) takes place between September 30th - October 4th in Chicago, USA. The show will provide unparalleled access to the most cutting edge technologies in the field of water quality. For 50 years, BERMAD has been the recognized pioneer and world-leading provider of high quality hydraulic control valves, air valves, and water meters. Today, we’re announcing our new website and blog as a way for us to serve as an educational resource for municipalities and businesses wishing to improve the operational efficiency and reliability of their water management systems.